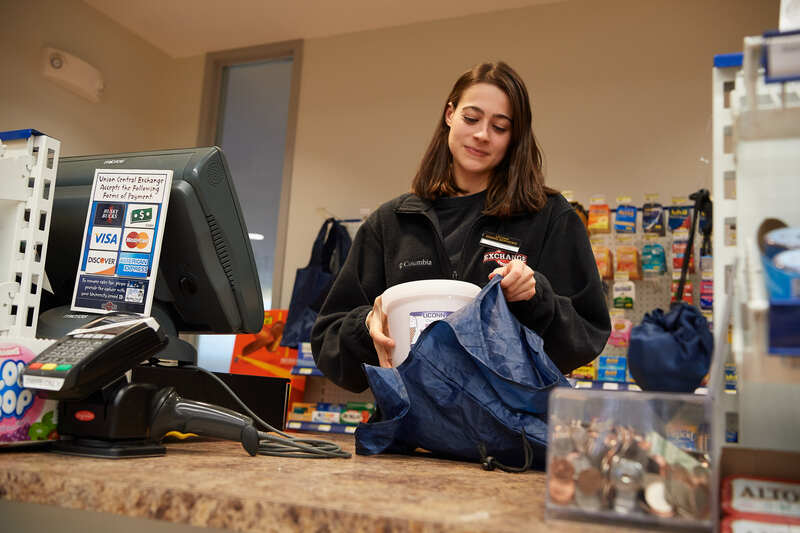 The use of plastic bags will become a thing of the past for UConn’s Department of Dining Services at its retail and Grab & Go locations when the 2019 spring semester begins on Monday, Jan. 21. 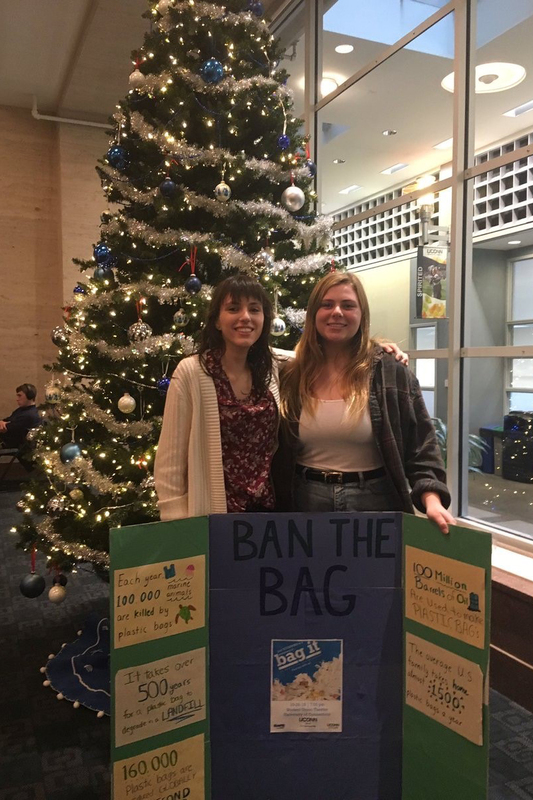 The change, being made in support of the University’s ongoing sustainable efforts, is the result of a joint effort between Dining Services and the Zero Waste Campaign of UConnPIRG, a student-run activism and advocacy group on campus. Brown paper bags that are 100 percent recyclable and reusable will now be available at the cost of ten cents each. In addition, Dining Services will be offering reusable pocket size shopping bags for sale at the Union Central Exchange in the Student Union. Dining Services will also be working with UConnPIRG this semester to establish drop off containers so that paper bags may be recycled or utilized by other consumers at no cost to them. 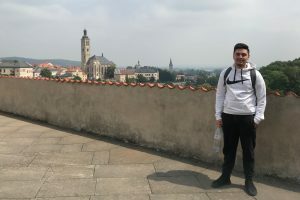 The move is reflective of other eco-friendly changes Dining Services has made over time, such as eliminating the use of plastic trays and straws. 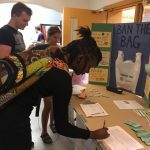 During the 2017-18 fiscal year, UConn Dining Services used approximately 385,000 plastic bags in its retail operations and for Grab & Go’s – meals that are given students to eat outside of the cafeterias. 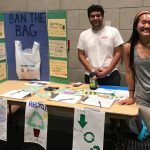 The junior English major from Newtown, Connecticut, explained that most of the plastic bags that are intended for recycling in the United States are sent overseas. There, most of the bags are burned over open fires by individuals, many of them children or the elderly, into a small amount of plastic that they sell. 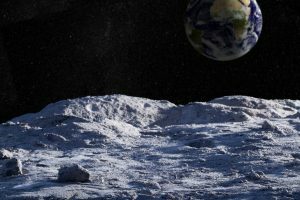 “It’s very dangerous and bad for them – they don’t even use a mask or any kind of protection,” she said. 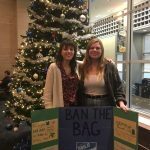 Rafferty began her efforts to get rid of plastic bags in the Town of Mansfield by working with its Solid Waste Advisory Committee. “I went to their town meeting and was taught how to write proposals, how to bring ideas forth, and all about petitioning,” she said. 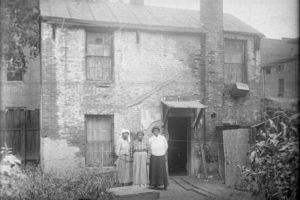 She then brought the concept to students, when she learned, however, that Mansfield ordinances do not apply to the UConn campus. 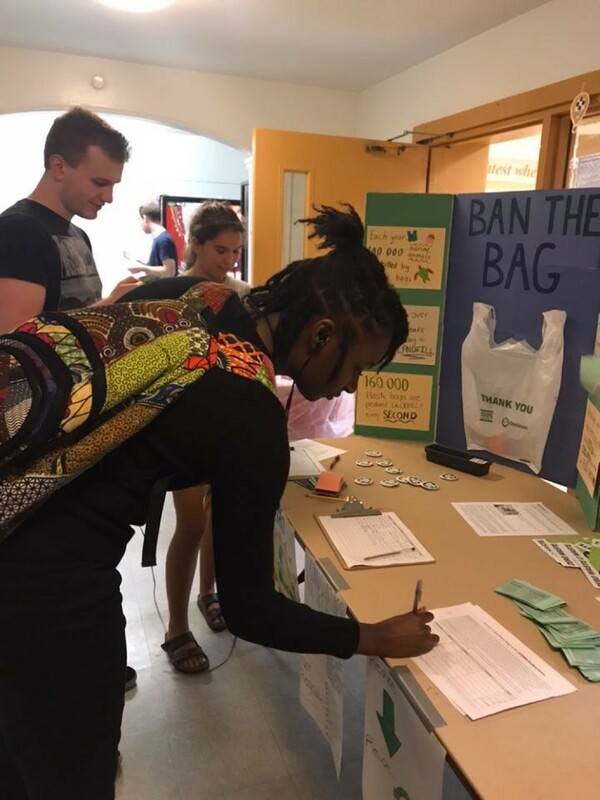 In a survey of students in the dining halls regarding their opinions about a possible plastic bag ban, she found that 90 percent of students were in favor of it. 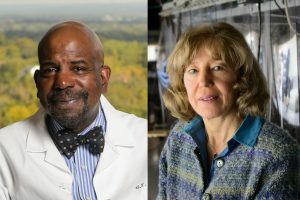 UConnPIRG then had a petition campaign and secured signatures of more than 1,000 students, and it was this that led to Dining Services’ new policy. 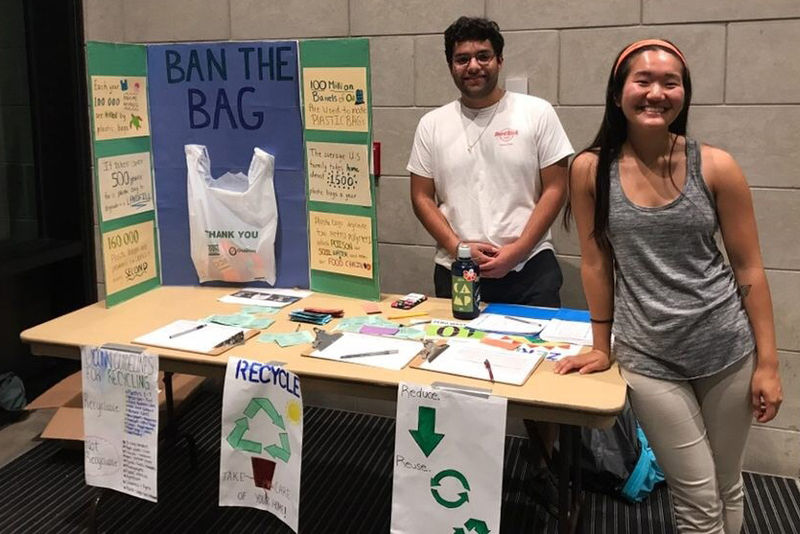 UConnPIRG backed up their efforts with screenings of the movies “A Plastic Ocean” and “Bag It”.